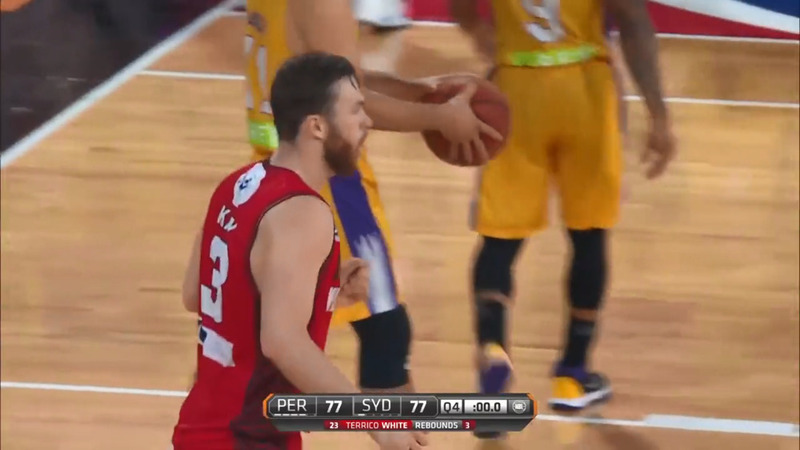 A massive win for Tamworth’s Nick Kay and the Perth Wildcats yesterday, with the west coast franchise defeating the Sydney Kings by nine-points in overtime. Kay finished with nine points and eight rebounds, as the fulltime siren denied the Wildcats a win in regular time. The overtime victory was the Wildcats fifth straight win, and also places them at the top of the standings. PLEASE NOTE: SOME AUDIO UNAVAILABLE.